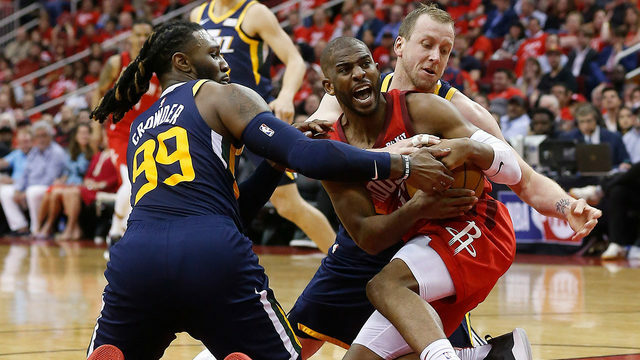 HOUSTON - Chris Paul scored a season-high 37 points, and Eric Gordon added 30 as the Houston Rockets withstood a late run to get a 121-112 win over the Portland Trail Blazers on Wednesday night. The Blazers used a big run to cut a 14-point deficit to three with about three minutes left. Houston responded with a 6-2 run, capped by a 3-pointer from Paul, to make it 111-104 about a minute later. Damian Lillard made a layup on the other end, but Paul cut through three defenders to make an off-balance layup to push the lead to 113-106. The Blazers couldn't get the ball in after a timeout, Houston got the ball back and Clint Capela added two free throws to secure the victory. 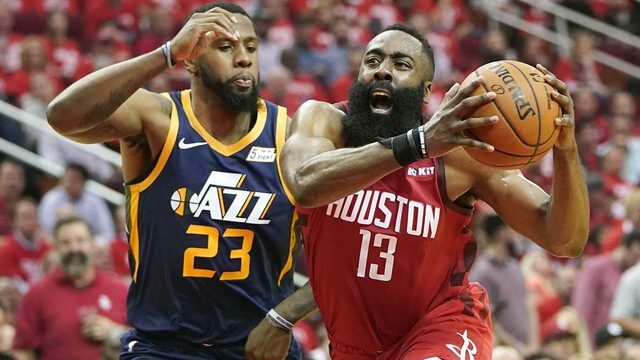 The Rockets won their second straight and improved to 3-2 in five games without James Harden, who is out for at least two weeks with a hamstring injury. Lillard scored 29 in his return after missing the last two games with a strained right calf, and C.J. McCollum added 24 points as the Blazers saw a three-game winning streak snapped. 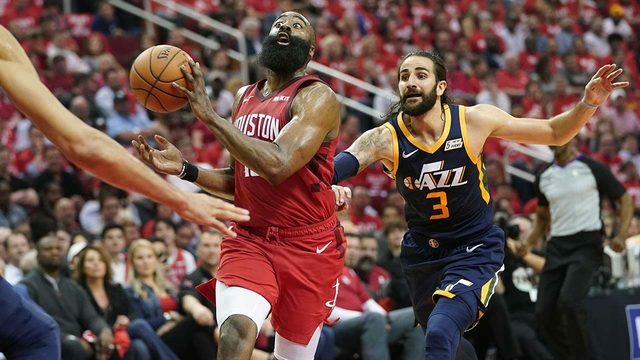 Paul had 11 assists, seven rebounds and three steals, and Capela added 13 points with eight rebounds. Gerald Green scored all of Houston's points in a 5-2 run that extended the lead to 103-89 midway through the fourth period. He finished with 12 points and has scored in double digits in seven straight games for the first time since 2015. Lillard got going after that, scoring the first seven points of an 11-0 spurt that got the Trail Blazers within 103-100 with about 3 1/2 minutes left. Paul received a technical in that span for arguing about a foul called on P.J. Tucker. The Rockets led by nine entering the fourth quarter and were up by 11 with about 7 1/2 minutes remaining after Gordon scored four points. He made a layup before missing a shot on the next possession, only to grab it with one hand and finish with a dunk that made it 98-87. Portland's Ed Davis was called for a flagrant foul late in the third when he hit Tarik Black in the right eye as Black dunked. Black remained on the court for a couple of minutes before being helped to his feet and escorted to the locker room, holding a towel over his right eye. The team said he had an abrasion to his right eye and he didn't return. Paul made the free throw on that play, and Tucker added a layup after that to extend the lead to 84-74. The Rockets led 55-45 at halftime. Trail Blazers: Lillard had eight assists and five rebounds and made 10 of 12 free throws. ... Portland had six blocks, led by Jusuf Nurkic's three. 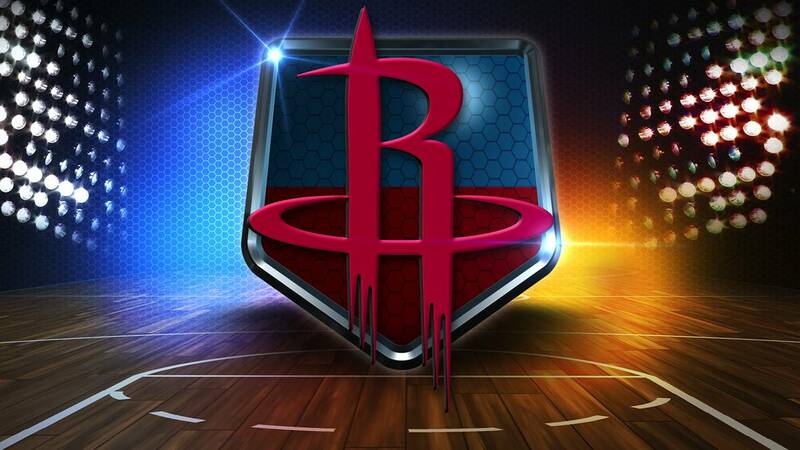 Rockets: Black tied a season high with 13 points. ... Nene missed his fourth straight game with a bruised right knee. ... Gordon has scored 20 or more points in 21 games this season after doing so only 19 games last season. Trail Blazers: Visit New Orleans on Friday. Rockets: Visit Phoenix on Friday.